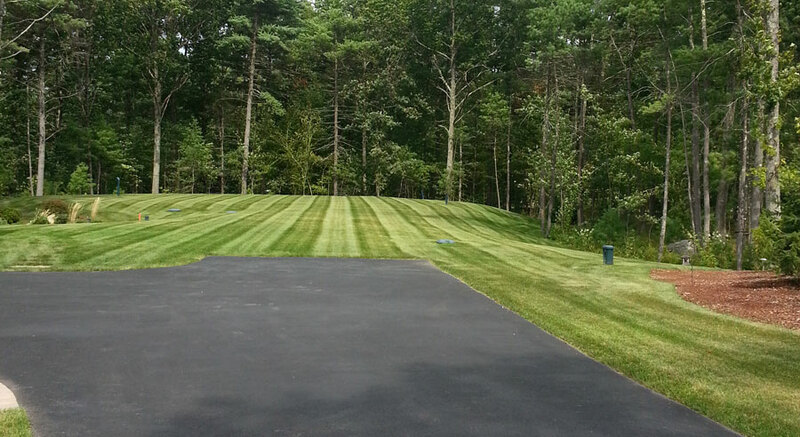 We are the solution for all of your landscape and maintenance needs. 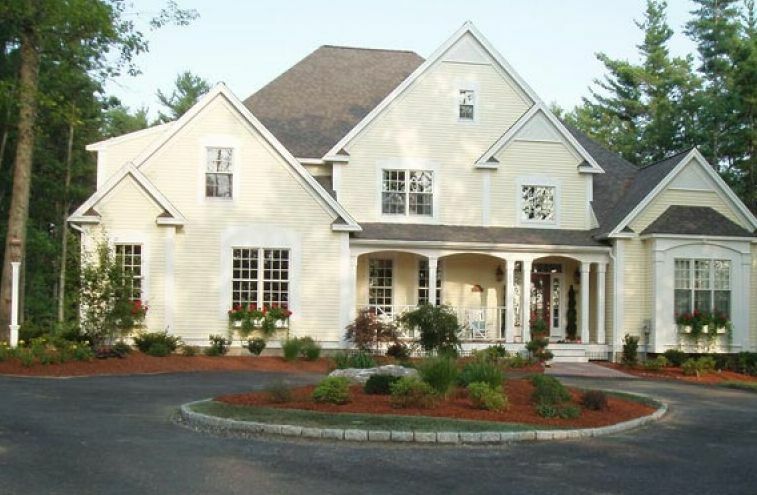 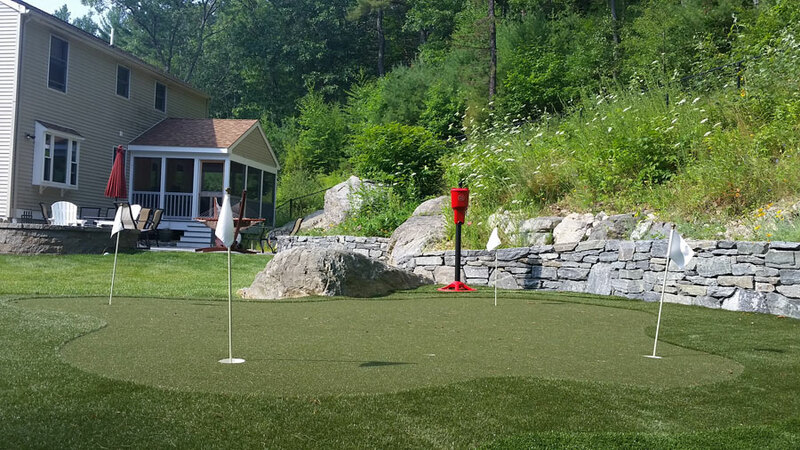 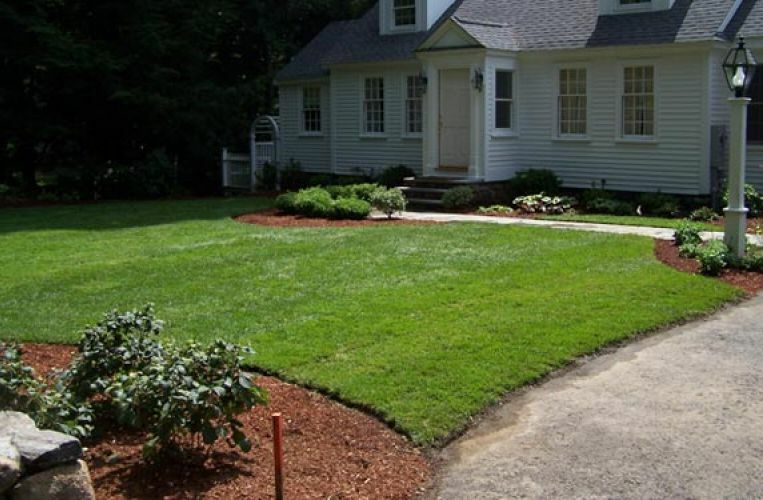 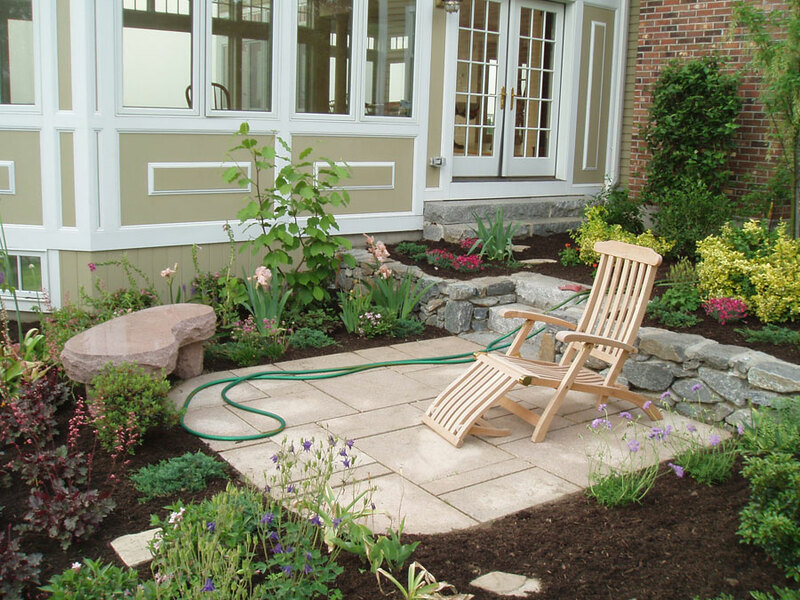 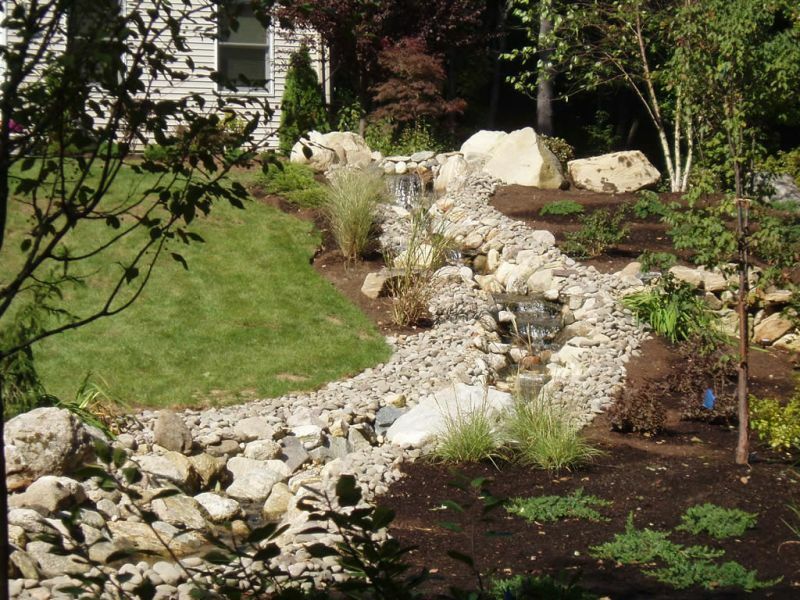 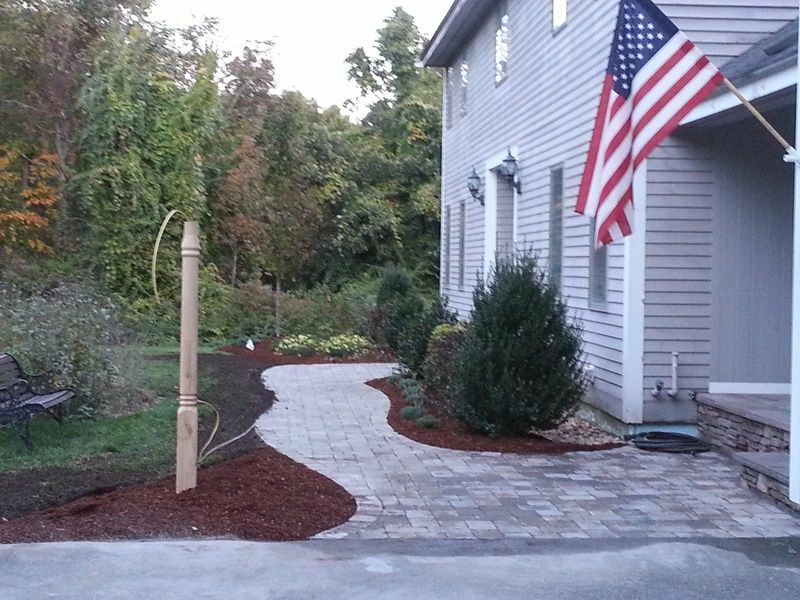 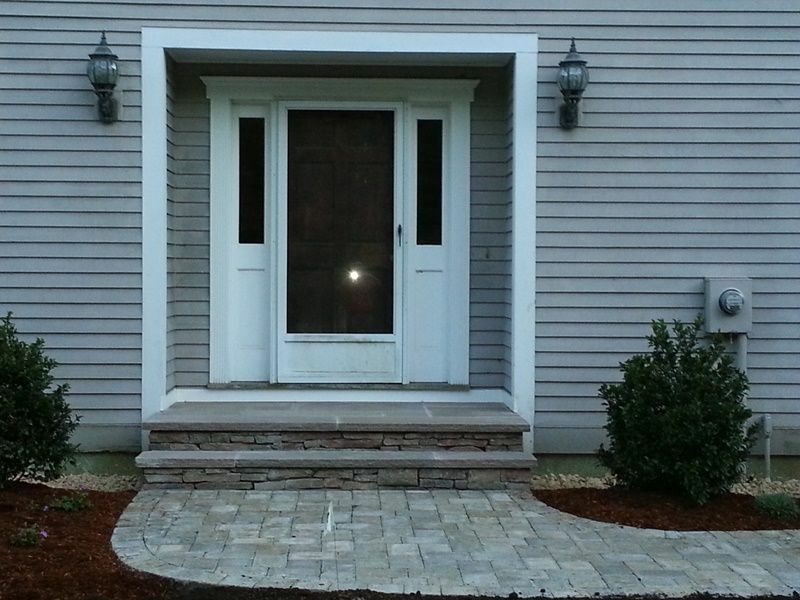 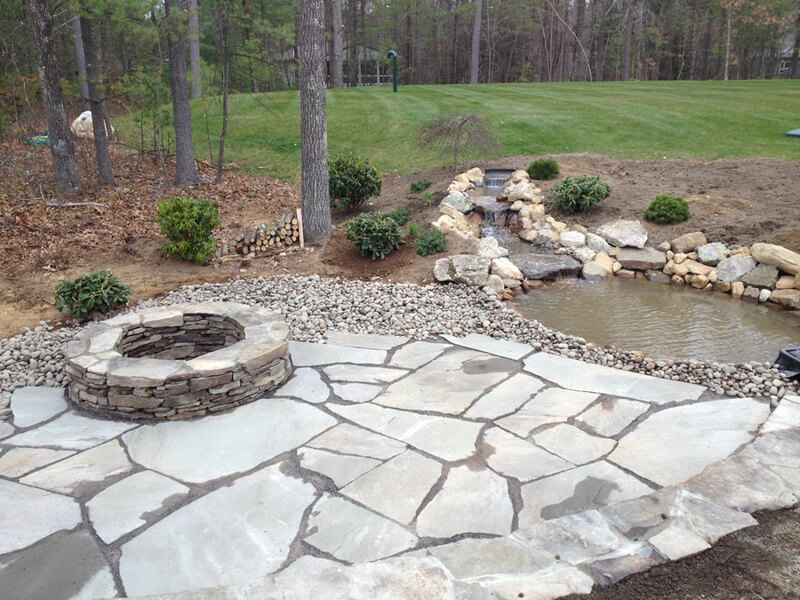 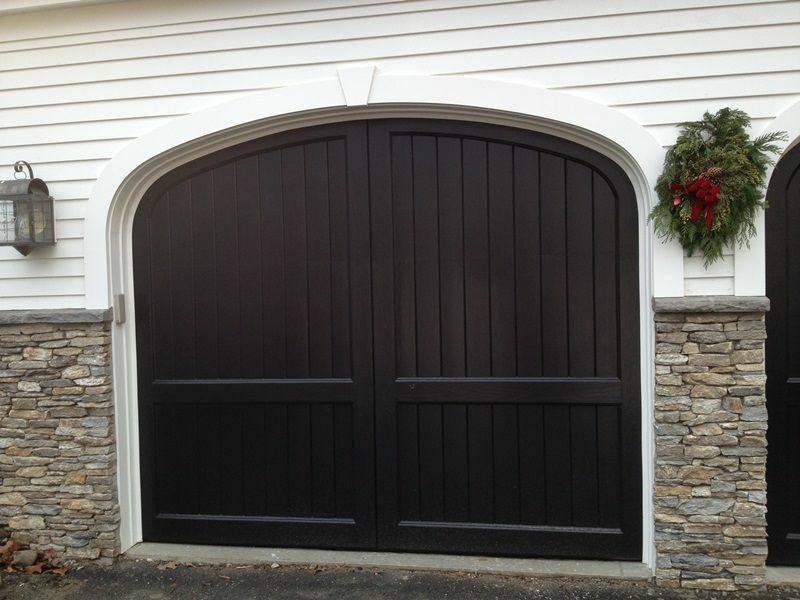 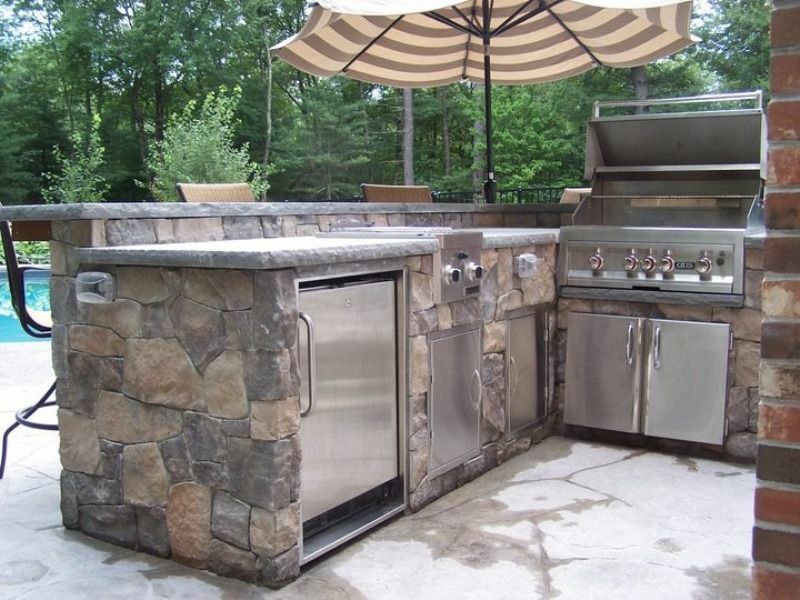 Mark's Landscape and Design is a full service provider. 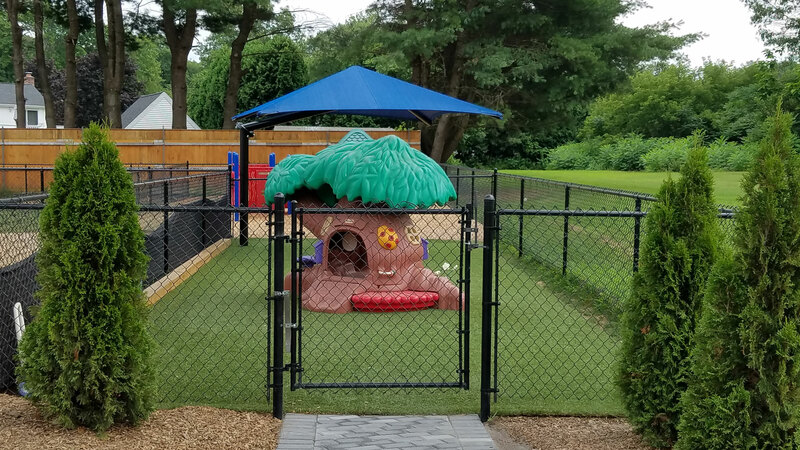 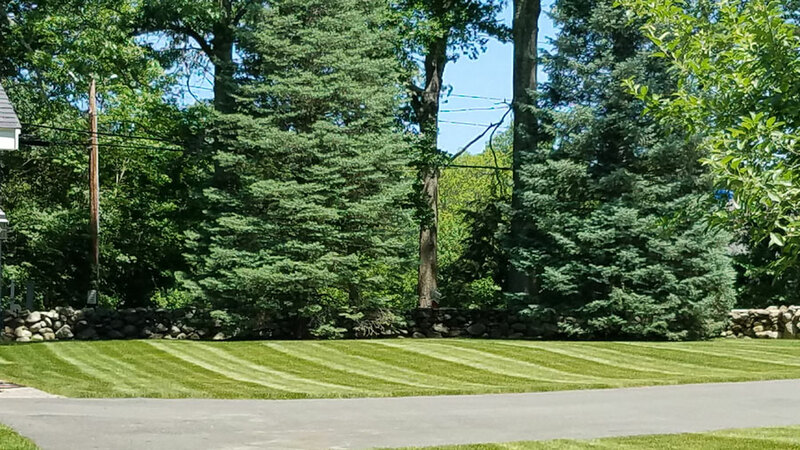 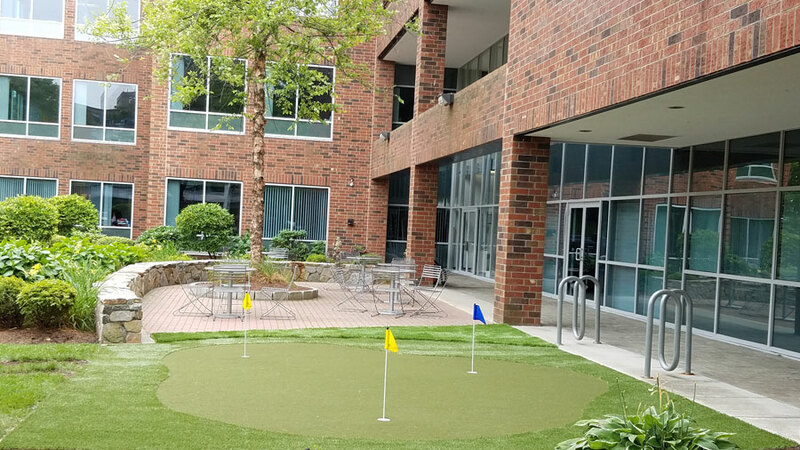 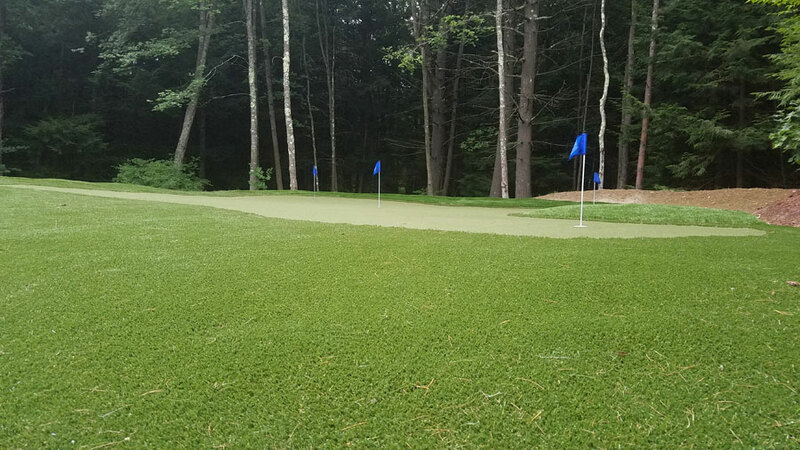 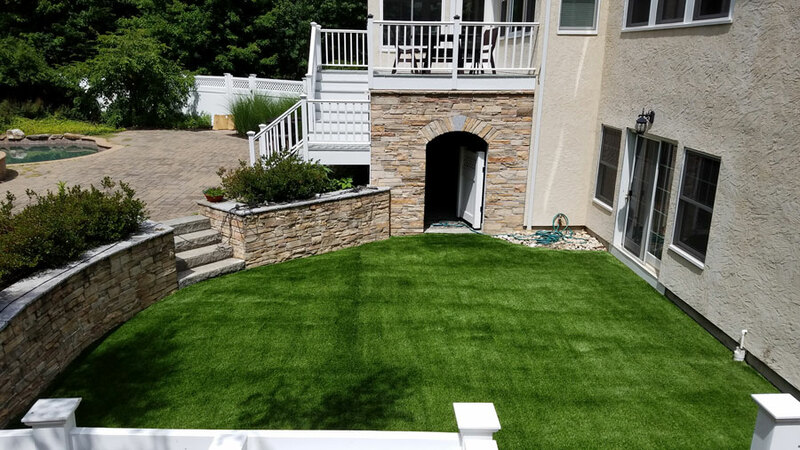 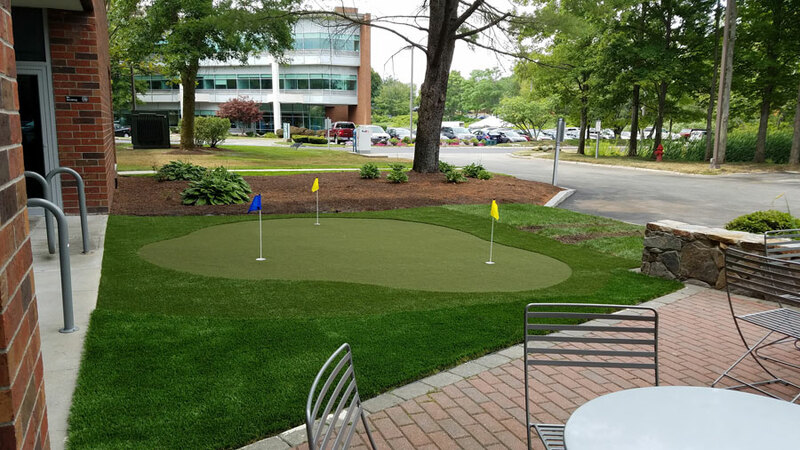 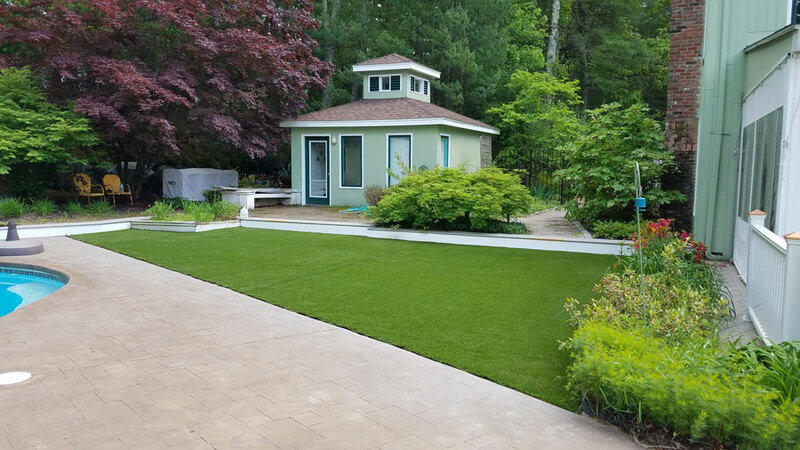 Our goal is to provide our customers with a range of services including fall and spring clean-ups, plant installations and full lawn maintenance. 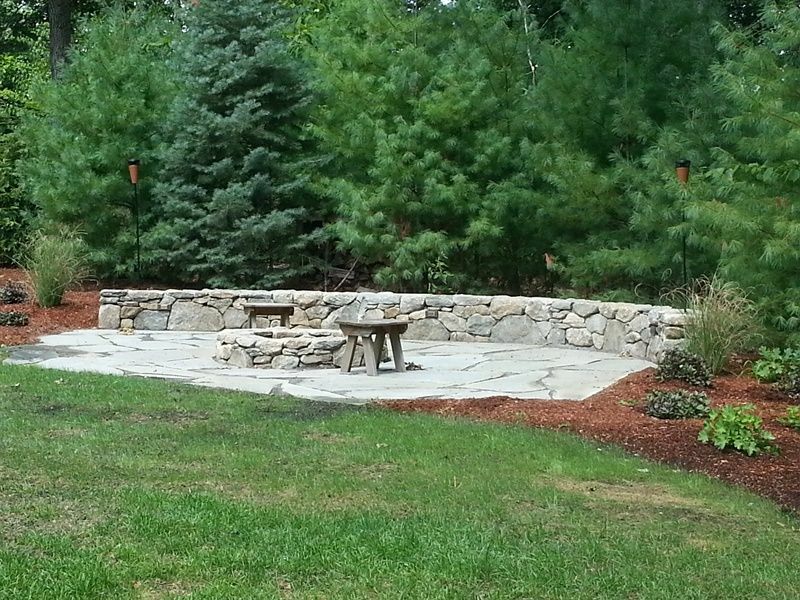 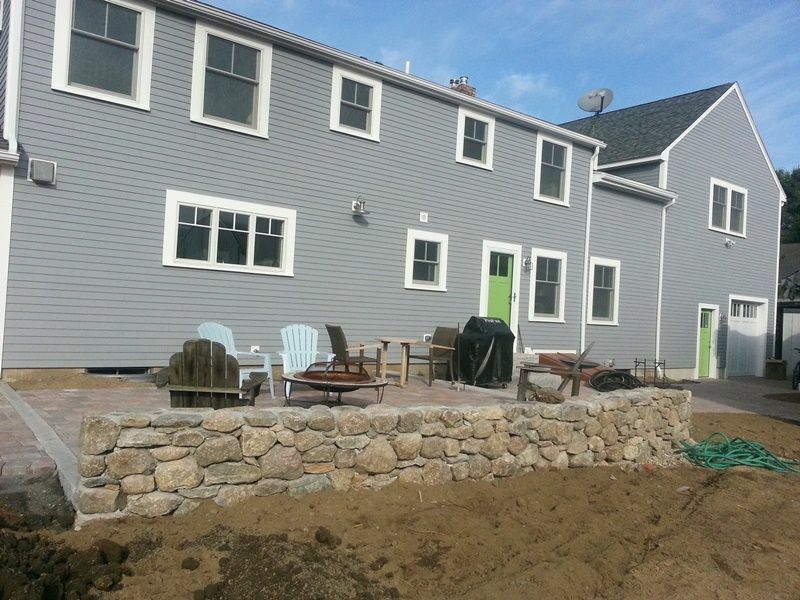 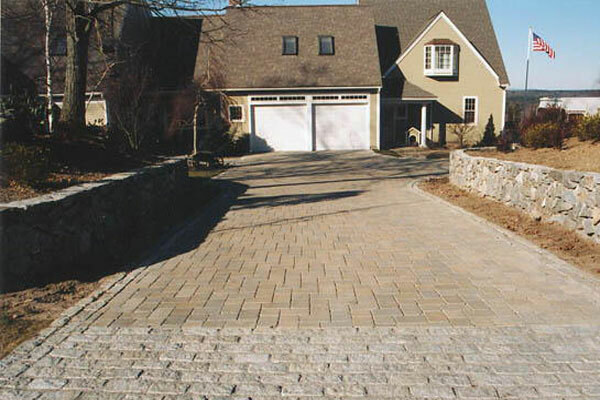 We can design and install a wide variety of retaining walls, pavers and stone, driveways walkways plant designs and more. 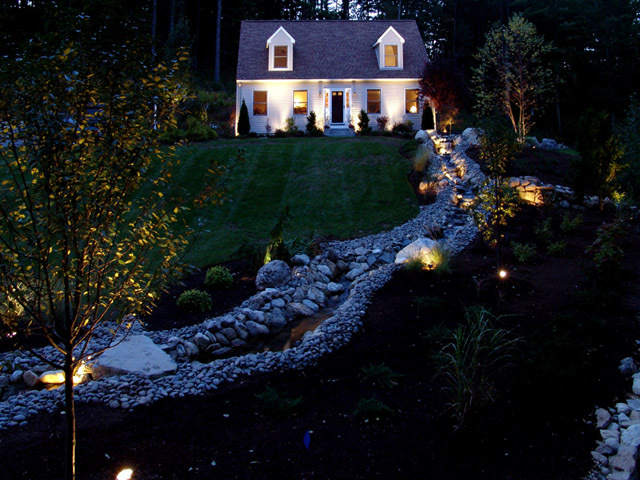 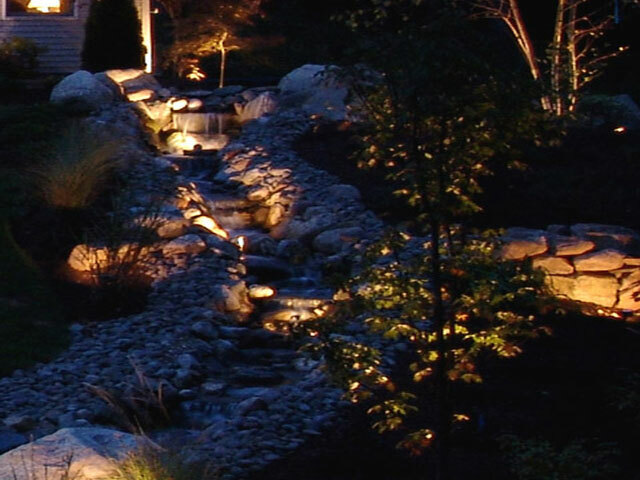 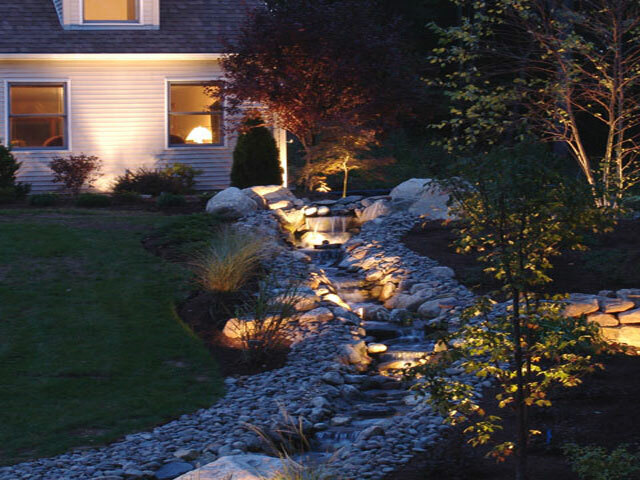 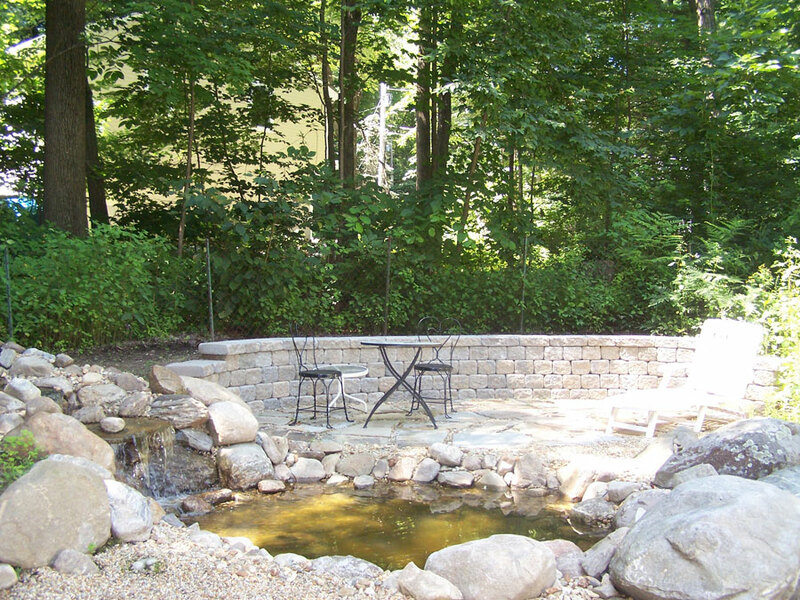 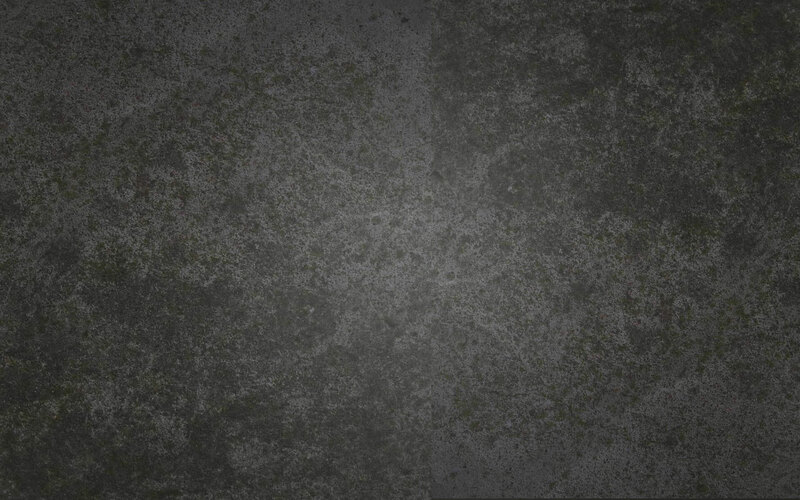 Additionally, we can create beautiful and relaxing waterscapes that add both beauty and increase the value of a home. 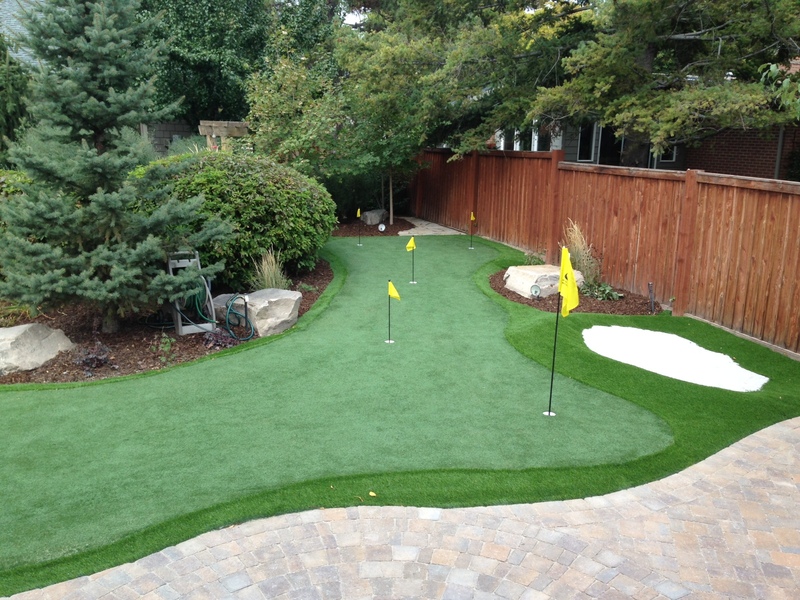 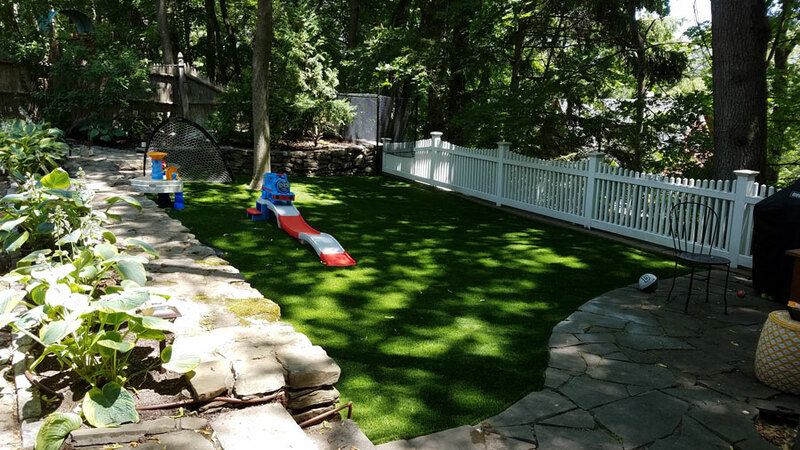 Why Is Synthetic Turf A Great Idea For Pet Owners?